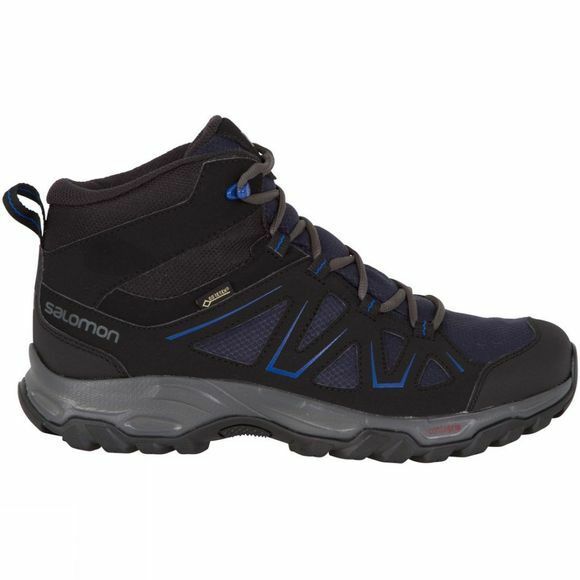 Salomon is a hardwearing and stable pair of walking boots. Be it a hike or trail, the Tibai Gore-Tex Mid Boots will keep your feet feeling comfortable as well as providing traction while hiking over rough terrain. 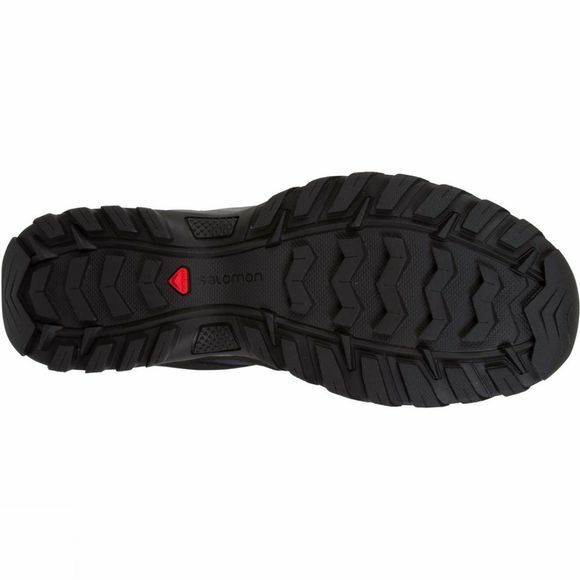 Not only do the Tibai Walking Boots provide comfort but also have a Gore-Tex lining meaning they are fully waterproof. Keep exploring even in the harshest weather conditions, no matter the climate. These Walking Boots also feature an Ortholite footbed meaning that your feet will stay comfortable allowing you to stay outside and hike for longer. walking and hiking boots to suit whatever the adventure calls for.